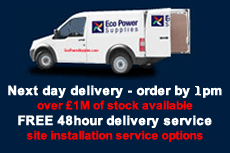 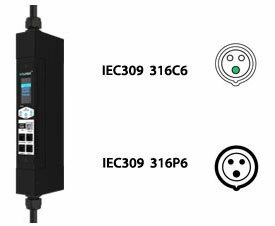 EZ1151 Inline Meters Single Input 16A 1ph available with dual input as an option. 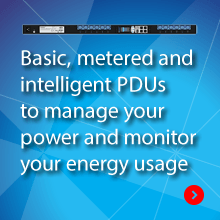 The EZ1000 Series Inline Energy Meter quickly and effectively upgrades a basic PDU or stand-alone equipment with watt-hour energy metering, real-time power monitoring and network alarms, with comprehensive environmental management capability. 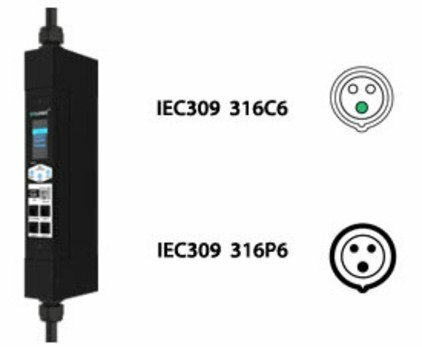 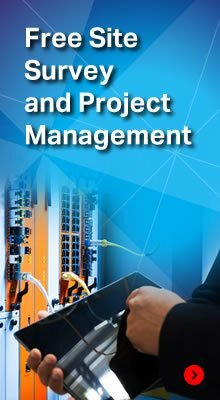 Simply install the inline meter between the main incoming power connection and the PDU or stand-alone equipment to add state-of-the-art energy management capability to your legacy installation.